Happy hump day, lovely souls! 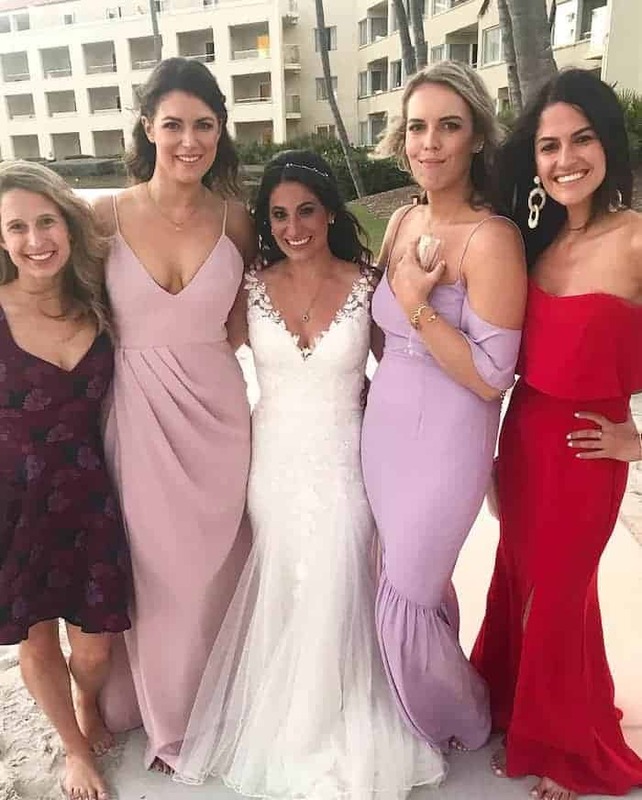 I got back from a friend’s super fun wedding in Key West late Monday night. I had a blast biking around town and soaking up the warm weather with my best gal pals from high school. Back to the rainy reality that is Columbus, OH right now! I had overnight oatmeal in the fridge but woke up craving savory so eggs and toast it was! 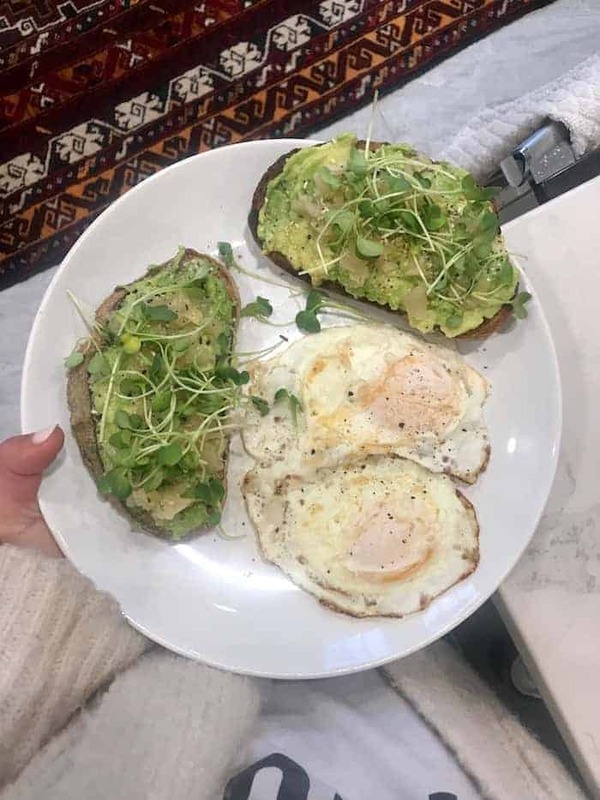 I toasted two pieces of ancient grain sourdough (I love getting loaves from a local bakery and keeping them in the freezer) and topped each slice with avocado, everything bagel seasoning, caraway kraut, and micro greens from our CSA box. So delish with dippy yolks and plenty of coffee on the side. 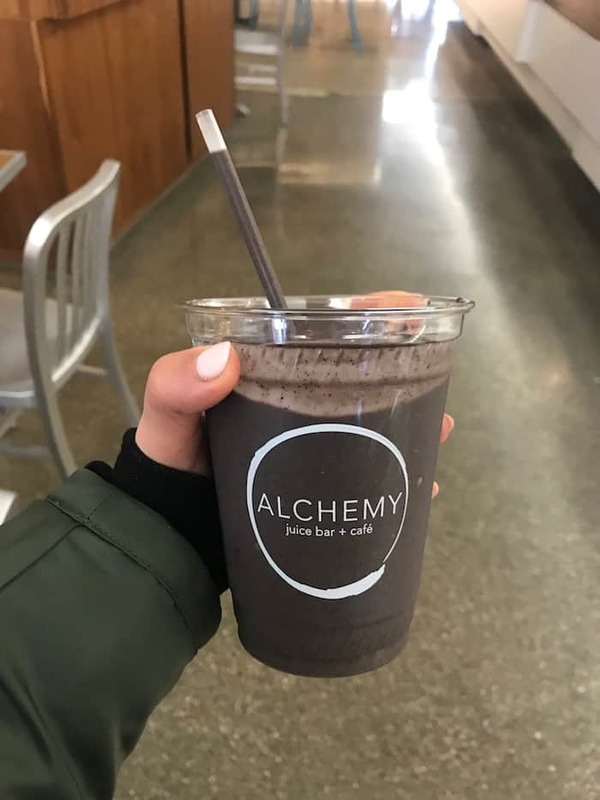 I had to run to a meeting around noon but my stomach was growling at me and I didn’t have time to sit down and eat so I whipped up a smoothie before I left Alchemy. I did about a half cup each of frozen blueberries and banana, almond butter, fresh ginger, cinnamon, chocolate plant protein, spinach, and almond milk. 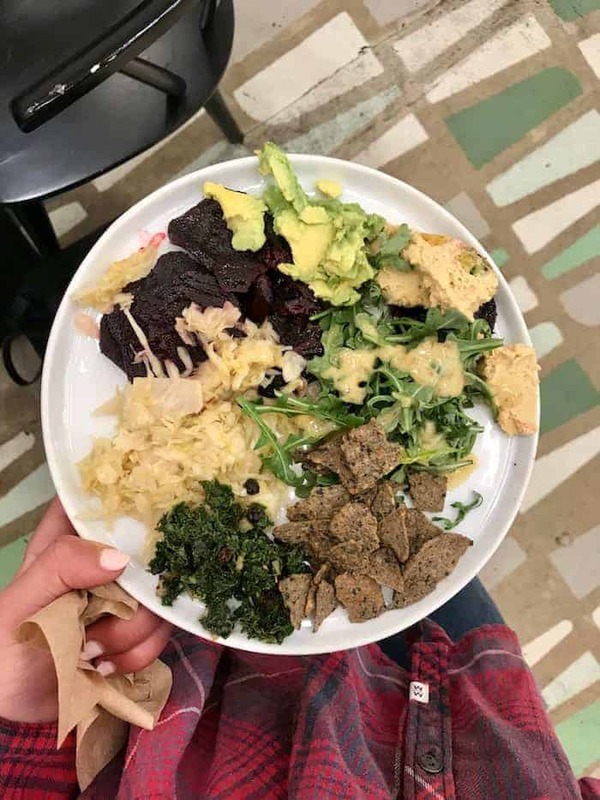 Early in the afternoon I made a random plate of goodness at our Grandview location with roasted beets (from the Beet Reuben, so good), arugula salad, sauerkraut, avocado, hummus, and black bean corn chips. It was creamy and crunchy and sweet and salty and hella satisfying. 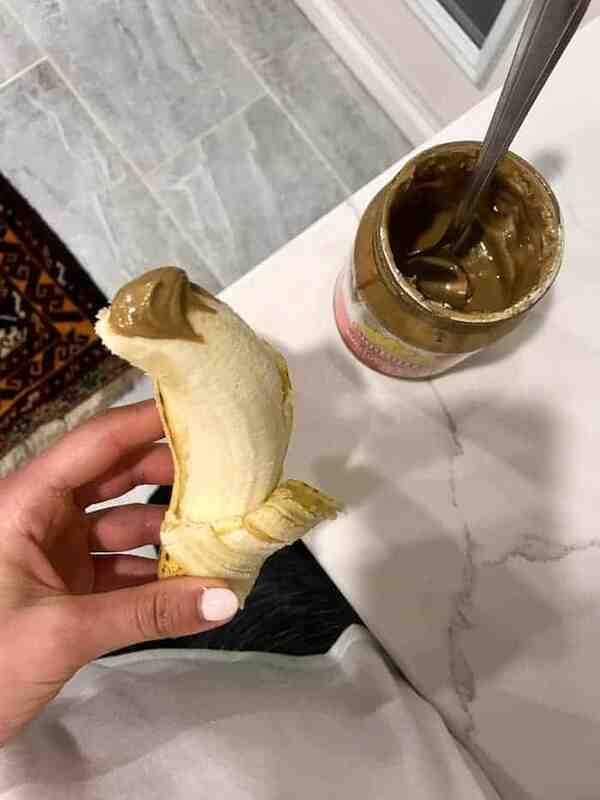 After a tough 30-minute Grit Cardio class at The Fitness Loft, I refueled with a pre-dinner snack featuring a nanner and some crunchy rice cakes with sunflower seed butter. Give me all the carbs! Dinner was my Creamy Vegetable Curry with rice and it totally hit the spot. I didn’t have the veggies it called for on hand so I used frozen bell pepper and peas plus fresh celery, carrot, zucchini, and greens. Worked fabulously! Dessert was some very tastt Ethos dark chocolate. Read more about their intriguing pro-GMO initiative here! In other news, I’m currently reading The Girl With the Dragon Tattoo and I’m loving it. In fashion news, my favorite cozy tie-front button up that I have in cream is back in stock! I’m also loving this black top, this amazing grapefruit blouse, this adorable mini back pack and this larger saddle one, this v neck cardigan, and this rose body suit, this red heart dress, and this button up polka dot dress. Have a fabulous week, wonderful people! Mmmm the veg curry looks great. Count yourself lucky that it’s just the rainy kind of yuck – where.I live we’re dealing with snowstorms every second day! Gross!! I love that despite having the overnight oats prepared, you honored your savory craving instead! Also, I appreciate you sharing how you ate according to your plans for the day. It’s all about going with the flow and nourishing yourself whenever hunger dictates. :) I’ve been eating chocolate frequently lately, and it’s so satisfying! I bought a local dark chocolate (60% I believe) bar, and it melts so lusciously with a lot of rich flavor. Thank you for including your fashion picks! I am swooning over that grapefruit top!! <3 Have the best day! I try do one act of kindness a day. So here’s mine for today: an honest compliment for you, Kori. Your insightful, chatty comments on Alexis’s posts brighten my day—and my smile. Thanks for always sharing what’s going on with you? Have a great day, internet friends. Awww this is the sweetest thing! You gals rock my world :) Sending love to both of you! Thank you, Kori! 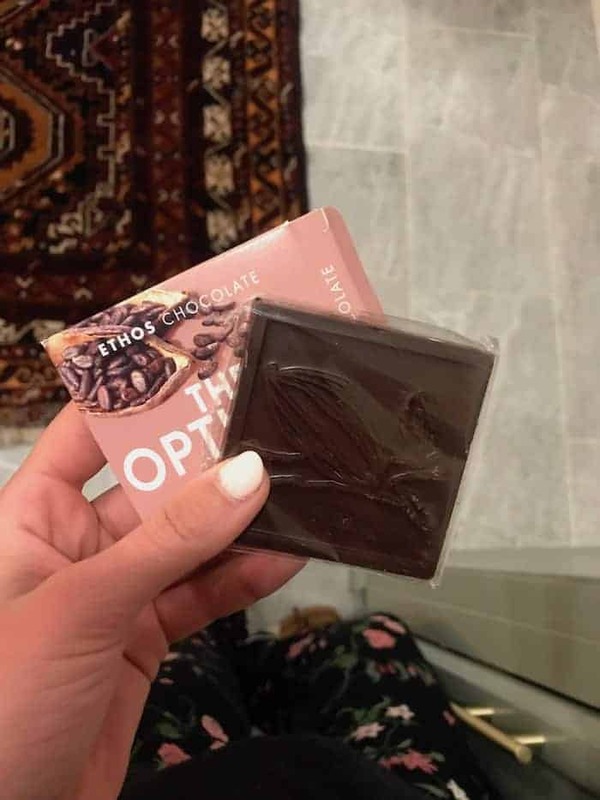 How cool that you got your hands on a local chocolate bar :) I know, the grapefruit top is a MUST. You’re welcome! It was soooo good. I need to get another bar soon! A MUST. Sending love to you today as well! It is just after 7:30 am my time and how is it that you’ve lived your whole day by 10:30 am? 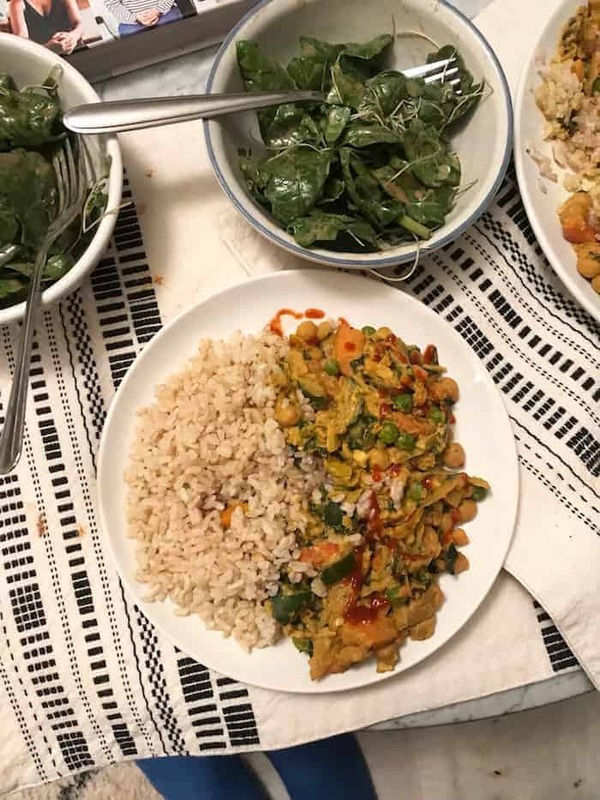 Sure this isn’t “what you ate on Tuesday?” Your meal photos look fabulous! omg that red dress looked AMAZING on you!!!! and you really can’t go wrong with avo toast and eggs – i feel like that always happens to me when i make overnight oats too, i end up craving something else!! need to get my hands on that ethos chocolate too…have a great day, lady! Sometimes I go through a sweet oatmeal kick but lately I’m really into bagels! My FAV local coffeeshop just started selling their in-house made bagels and they are just too dadgum good. I think I need to also add some delish sourdough to my pantry so I can recreate your savory breakfast! Sounds and looks delish. I know this isn’t food related, but I love your nails! I really am drawn to neutral colors and that one looks perfect. Oh and I totes forgot to mention The Girl With the Dragon Tattoo book series is one of my favs! The movie starring Rooney Mara is absolutely incredible so I highly recommend you watch it once you finish reading! Ha! I work for Les Mills and The Fitness Loft is one of the partners I work with. Glad to see you like a good GRIT class ;) What a small world…You know they are hosting a GRIT instructor training at the end of March– you should totally go. It’s life changing! These are my favorite posts, Alexis! It really is helpful to read for someone like me who is learning how to eat intuitively. Thank you for taking the time to put this together each week.